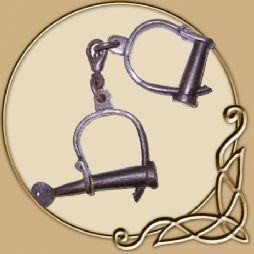 TheVikingStore's range of Character accessories, ideal for LARP Characters from a ride range of backgrounds, be it merchant, adventurer, trader, rogue or even Assassins we have those special items just for you. 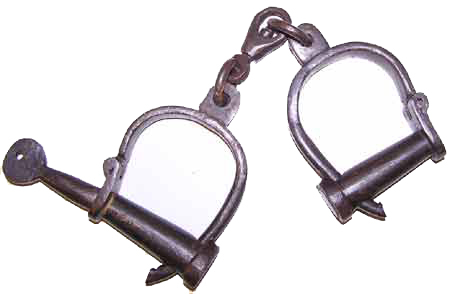 Made in solid metal, and includes 1 key. 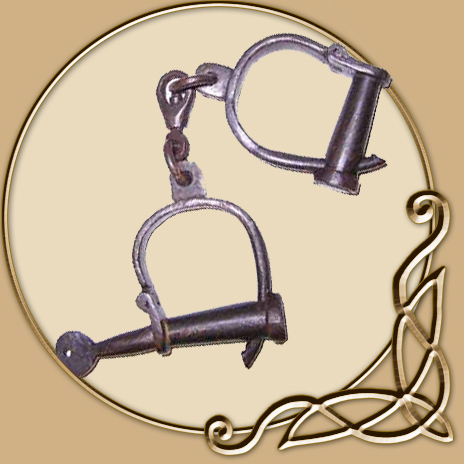 Please note: We recommend these medieval handcuffs are only used as a requisite for LARP. Used these in both Empire and Odyssey. 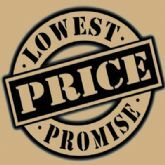 Good quality and very useful!